Our extended snorkeling tour to Hanauma Bay State Park has 4 shuttles that leave Waikiki daily. Includes round-trip Waikiki transportation with Fins, Mask & Snorkel. There is a short 9 minute video to watch before entering the park. During Summer Months the 8:45 & 10:15 shuttles can have longer lines, with longer wait times to get in and with slightly less snorkeling time. 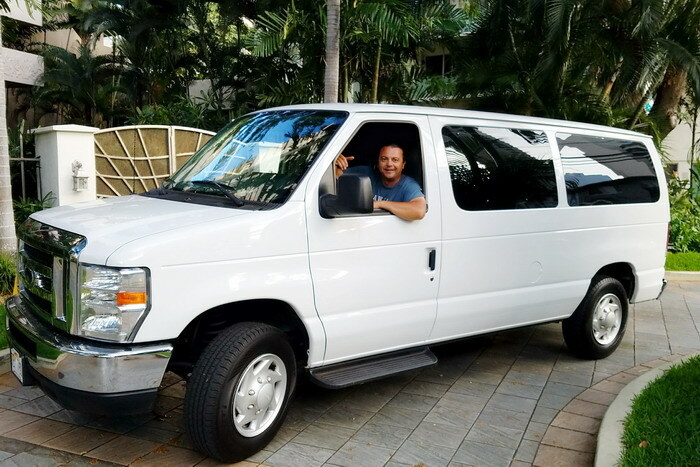 Note: You’re booking a round-trip shuttle from your Waikiki hotel to Hanauma Bay. If you have a vehicle and you want to drive out on your own, no reservation is required.